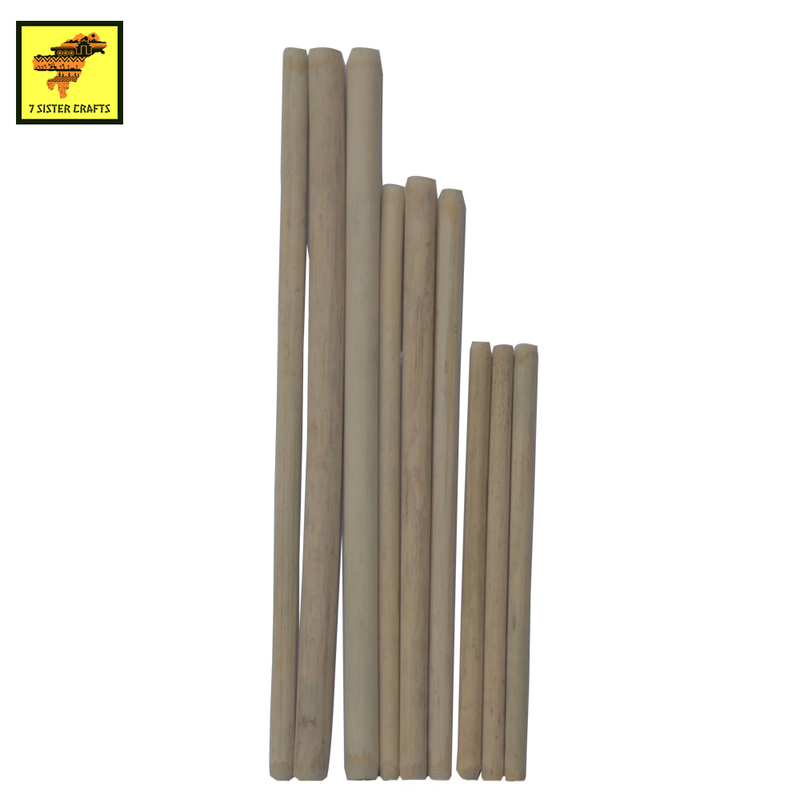 We are manufacturer of Handmade Bamboo Straws. We produce Bamboo straws of size 10",8",6". These straws are reusable (dishwasher safe) and can last for upto 2 years. You can use it on both Hot and Cold drinks. These organic bamboo straws originate in nature and are reusable, biodegradable, sustainable, BPA-free and Vegan. These straws are a great alternative to single-use plastic straws, as well as paper, stainless steel and glass straws. These straws are strong, durable, and contain NO dyes or inks. Each straw is unique in its own variance of color, thickness and texture and diameter. No pesticides or chemicals are used while growing or cleaning our straws!